Big news in the field of medicine: The U.S. Food and Drug Administration (FDA) has just approved a new drug from Aprecia Pharmaceuticals called Spritam (levetiracetam). It’s an epilepsy treatment manufactured by a 3D printer – the first ever 3D-printed pill to gain FDA approval. 3D printing is absolutely integral to how the drug is delivered to the body. Because seizure sufferers have difficulty swallowing, this particular pill is designed to quickly dissolve in the mouth. 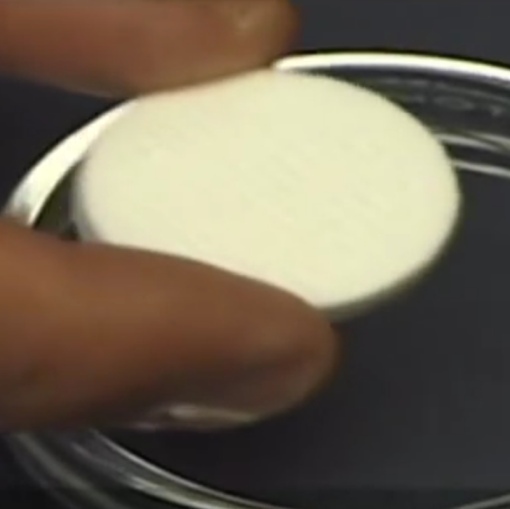 Its 3D-printed nature also guarantees that the pill is uniform, allowing it to be customized for more exacting doses. While most 3D printers found in retail stores are mainly for hobbyist applications, industrial 3D printers are doing some pretty impressive things. There are already 3D printers for human body parts, chocolate designs and motor vehicles. There have even been attempts to share plans for a 3D-printed gun, though it has suffered significant legal roadblocks along the way. It is expected that Spritam will be available sometime in the first quarter of 2016. For more information, visit the Aprecia Pharmaceuticals website. Yes….Every large industries are using 3D printing to shrink their spare replacement and molding process dramatically.